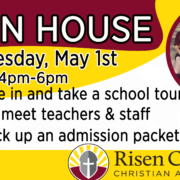 Risen Christ Christian Academy is a nationally accredited private Christian school centrally located on the Grand Strand in Myrtle Beach, SC. RCCA is committed to providing a family focused, loving, Christian environment where local and international students will experience success both emotionally and academically from ages 6 weeks through 12th grade. Please contact our school for more information about the enrollment process for 2018-2019. 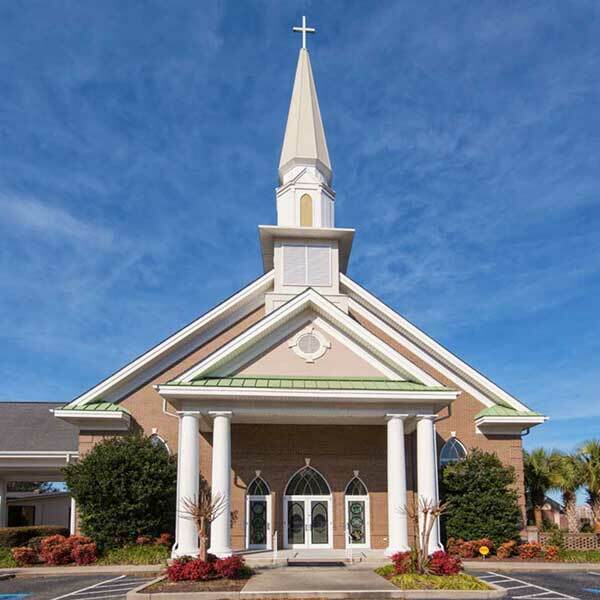 Risen Christ Christian Academy holds National Lutheran School Accreditation in addition to an accreditation from the South Carolina Independent School Association. We also have a partnership with the Greg Norman Champion Golf Academy (GNCGA) where we enroll international students who attend the golf academy to Risen Christ for their education. 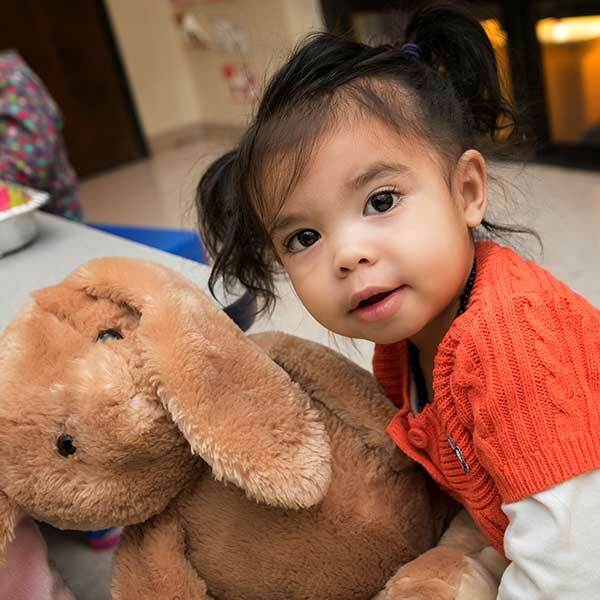 The Child Development Center includes students ages six weeks through five years and offers individual classrooms according to age level. 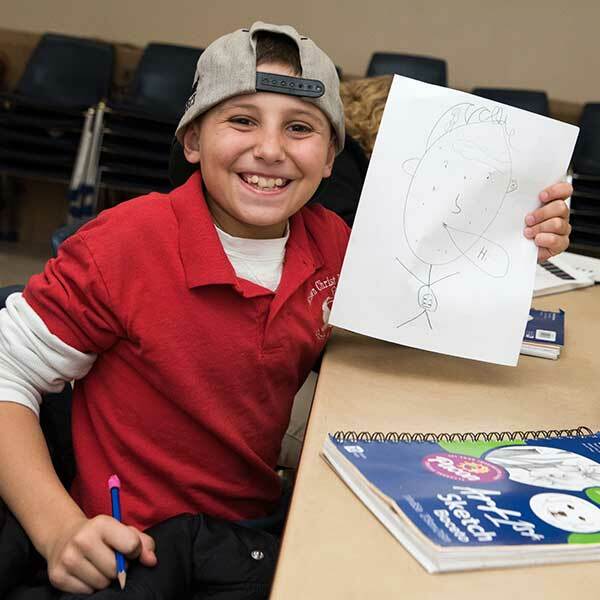 Our K-8 Program offers five core subjects along with character development and enrichment classes. 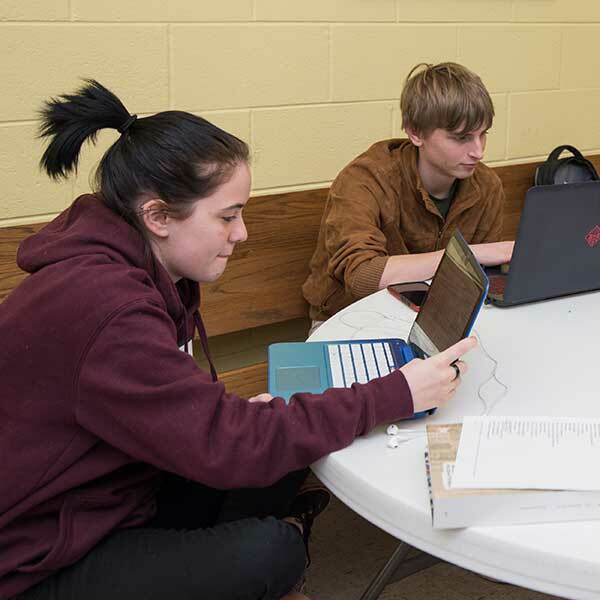 The High School Program operates completely online, giving students the opportunity to achieve their education while working part-time jobs or enjoying other extra-curricular activities. See how RCA placed versus all other schools nationally.